Gregory S. Chambers is the founder of the sales-and-marketing consultancy, Chambers Pivot Industries LLC which helps growing companies create sales-and-marketing practices that are a perfect ﬁt for their cultures. Since 2012 they have helped clients in nine industries, including eCommerce, ﬁnance, and healthcare, generate millions in revenue. His clients do this by getting everyone in the company involved in lead generation, new market penetration, database marketing, and referrals. 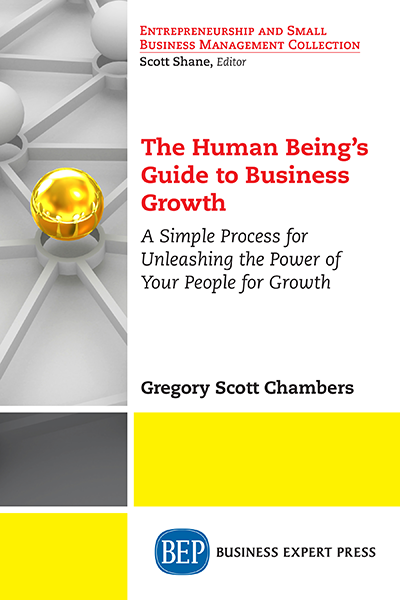 Greg has authored dozens of articles, ﬁve editions of AMALGAMATE: A Mix of Ideas for Your Business, and coauthored The Perfect Growth Formula: A Balanced Approach to Growing Your Business Without Stress or Strain. Greg has also written a novel, The Legend of Mad Gringo, which follows a Hawaiian shirt-wearing protagonist who quits his corporate job and is forced to do battle with “The System.” Greg lives in Omaha with his wife, Laura with their three children.